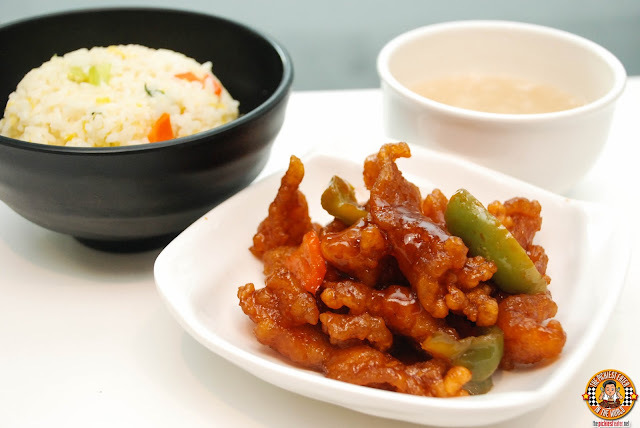 I have made no secret for my love of Chinese food, with dishes like Sweet and Sour Pork and Salt and Pepper Spareribs among my favorites. 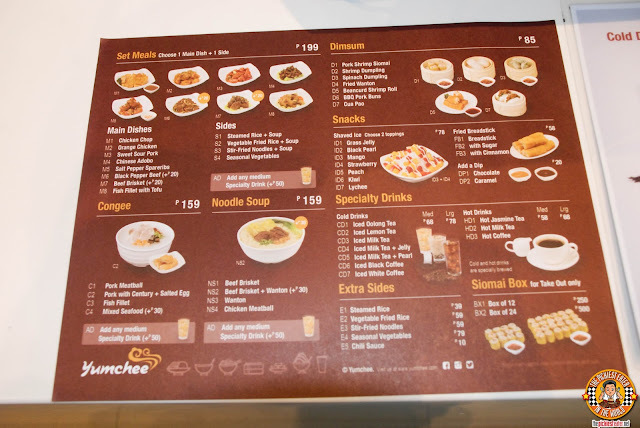 I'm always on the look out for an amazing Chinese restaurant, so when I visited Bonifacio Stopover a few months ago and saw the restaurant "Yumchee Premium Chinese Food" under construction, I was immediately intrigued. Months later, when it finally opened, I was fortunate enough to receive an invite for me and my friends from The KTG to be among the first to try this new restaurant, there was no way I could say no! And thankfully so, because we may have found the most "Bang for the Buck" restaurant in BGC! Yumchee gives its customers an easy to follow plethora of choices, allowing you to maximize your value for money! 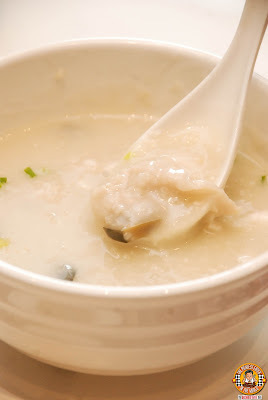 I love me some dimsum, and if you could have seen my reaction when I was told that Yumchee's only costs P85 per order! 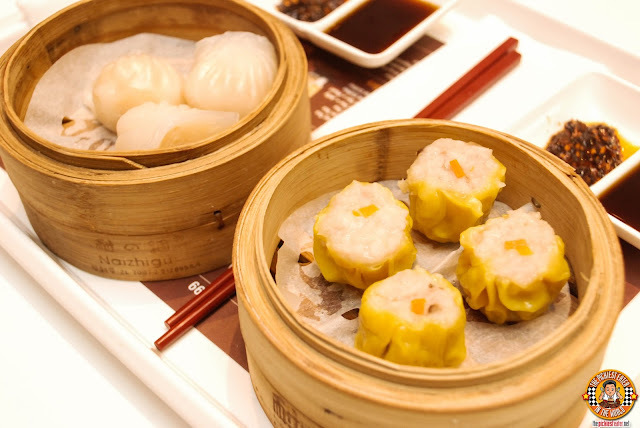 When trying their dimsum, it would be best to start with their Pork Shrimp Siomai and if you're Rina and Rain, the Shrimp Dumpling (Hakaw). Rina and Rain needs at least two orders of Hakaw between them whenever we eat here. While I found the Siomai to be pleasantly flavorful, even without chili or Toyomansi. Not to mention, both are steamed so it might give you the idea that what you're eattng is actually healthy (I kept telling myself that after demolishing two orders all by my lonesome. It helped me sleep better that night). 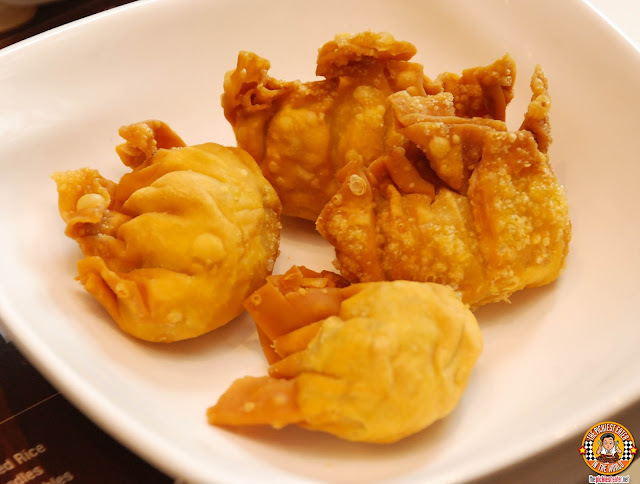 I also enjoy their Fried Wanton, which has a plump meatiness, wrapped in a beautifully deep fried wanton wrapper, and went perfectly with the sweet and sour sauce. 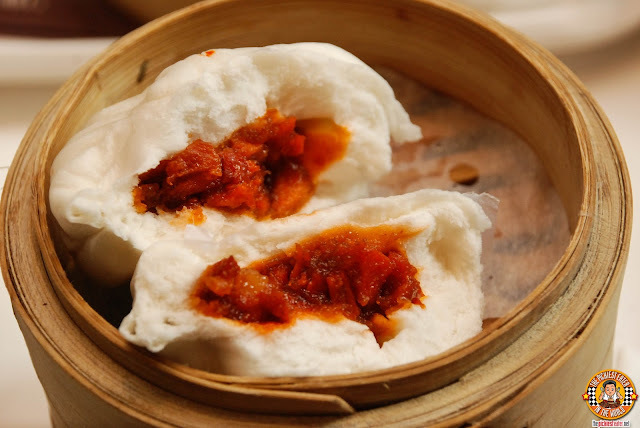 I'm usually not a fan of Siopao, but Yumchee's BBQ Pork Buns (2pcs) are really good. 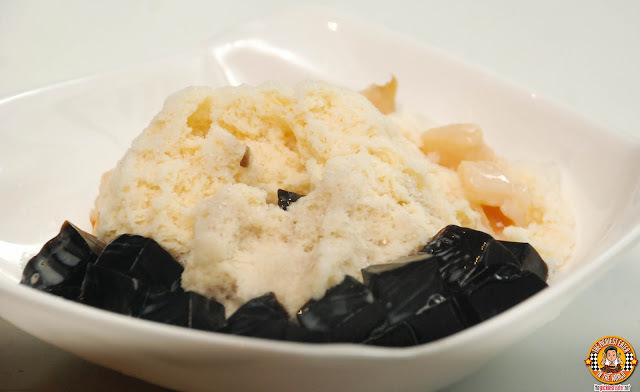 What I enjoy about it is that its sized in a way that your first bite gives you a mouthful of pork filling, as opposed to most siopaos giving you a mouthful of mantao, and you just kinda graze the start of the filling with the edge of your teeth. 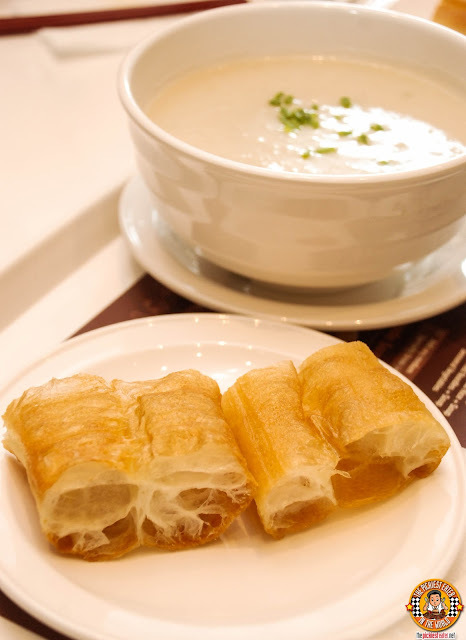 An innovative addition to Yumchee's dimsum menu, is the Bean Curd Shrimp Roll. Not a big fan of shrimp so I let Rina take on this one, and she quite enjoyed it. 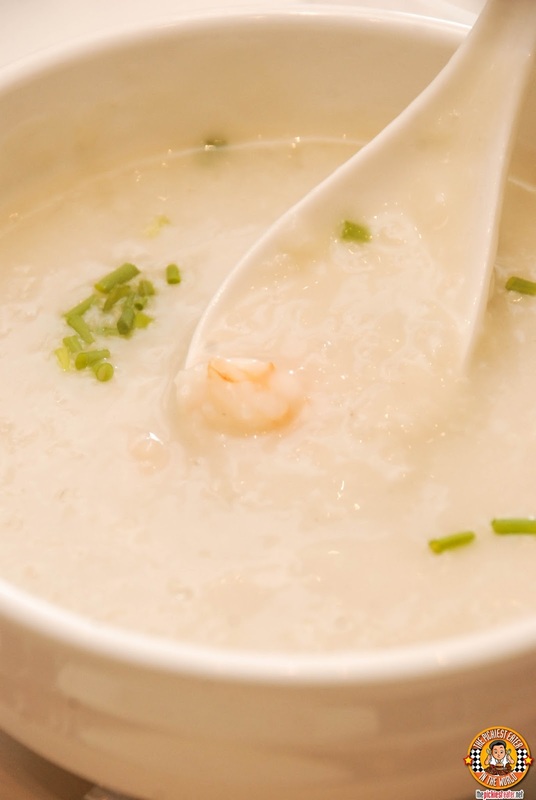 If you're in the mood for Congee then Yumchee has got the fix for you, with a side of fried bread sticks to boot! Some of the choices include the Pork Meatball, and the very popular Mixed Seafood (+30). While Rina is a big fan of Congee, I must admit, I'm more of a Noodle Soup guy myself. 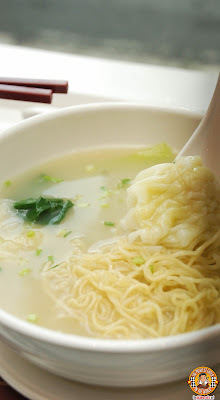 I could not get enough of Yumchee's soups, because even the broth itself was remarkably tasty. 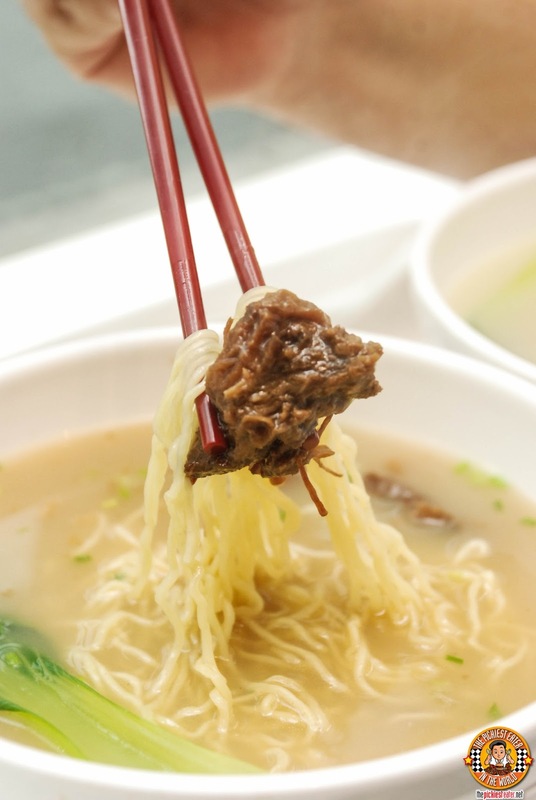 The Beef Brisket Soup boasted tender pieces of beef, while the Wanton Soup featured juicy wanton dumplings, swimming over a bowl of al dente noodles. In case you can't choose between the Brisket or the Wanton, fret not, because for an additional P30, you can have a mix of BOTH! Of course, the star of the Yumchee show are their set meals, which features a mix of classic Chinese dishes, as well a few new innovations, that are catered to appeal to the Filipino Palette! 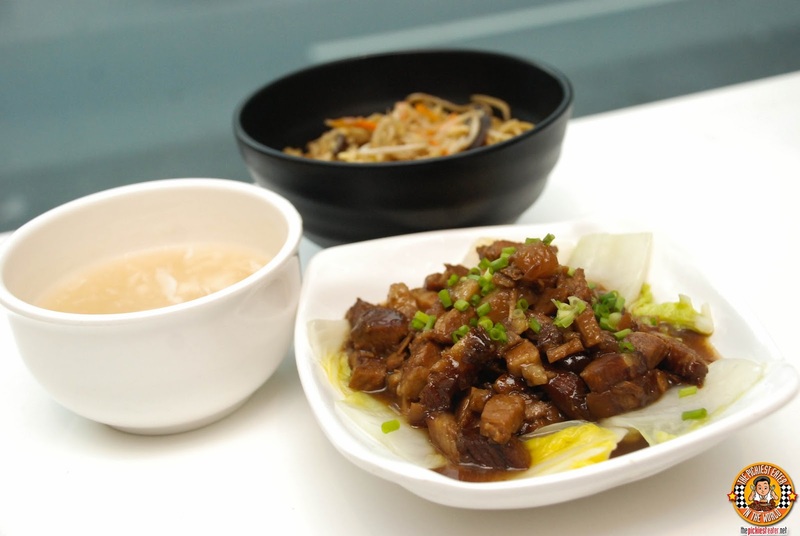 A set meal only costs P199, and you may choose from four different Set Meal Side Dish combinations! 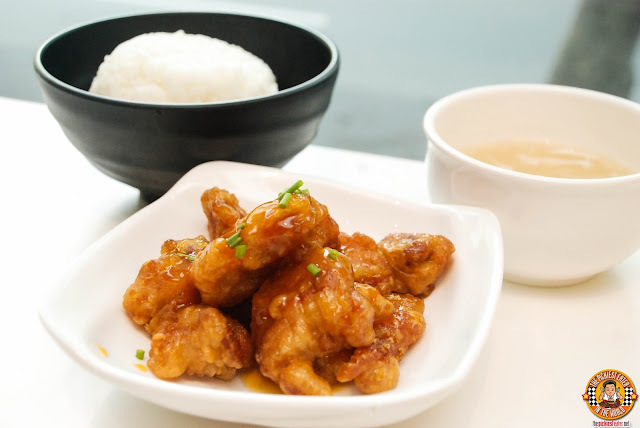 A popular item on the menu is the Orange Chicken. Just gazing at the dish, you can easily tell why. 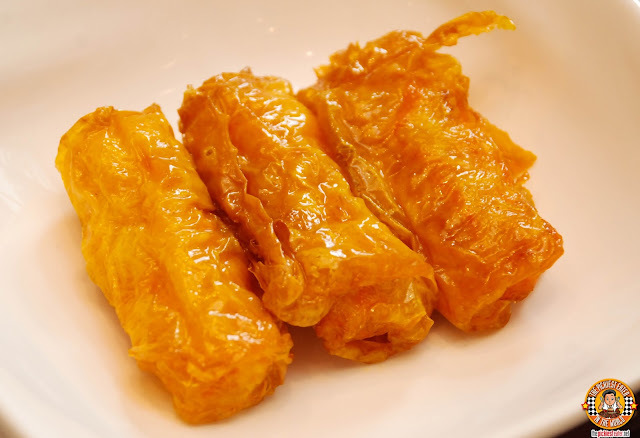 Beautifully Deep Fried Chicken Strips, are coated in an orange glaze that let off a light sweetness compliments the flavor of the meat. You can customize your own sides, however for picture purposes, this was paired with "S1", aka Plain Rice and Soup. 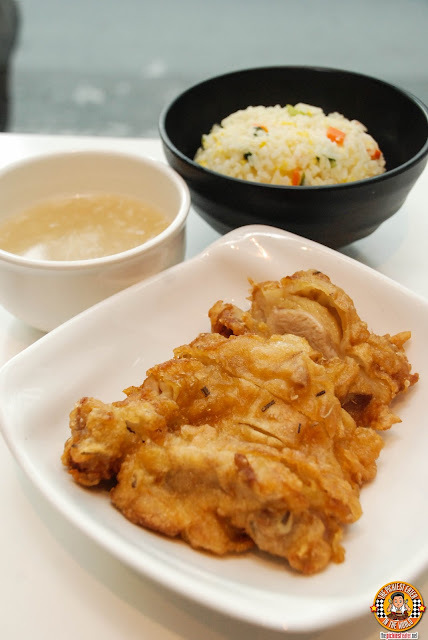 Another dish that you must try from Yumchee is their Chicken Chop! A plump Chicken Fillet, dipped into a batter and deep fried to a golden gorgeousness, and served with a tasty gravy. For picture purposes, the Chicken Chop was paired with a side of Fried Rice and Soup, aka "S2". My favorite among the side dishes is "S3", which is a combination of soup and Stir Fried Noodles. I really love the stir fried noodles, and I often order it ala carte (to go with my side) when I'm at Yumchee.. Best P59 bucks ever! Yumchee's take on Black Pepper Beef (+P20) was really delicious as well. 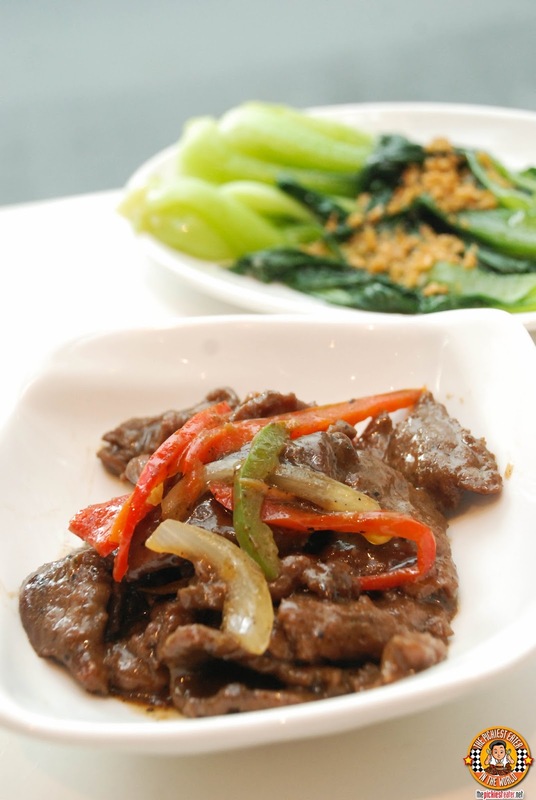 Thin slices of tender beef are stir fried with onions and bell peppers in amazing pepper seasoning. The dish will demand one scoop after another. Side order choice "S4" gives you the option of (torturing) enjoying your meal with a side of seasonal vegetables, such as Garlic Sauteed' Bok Choy. 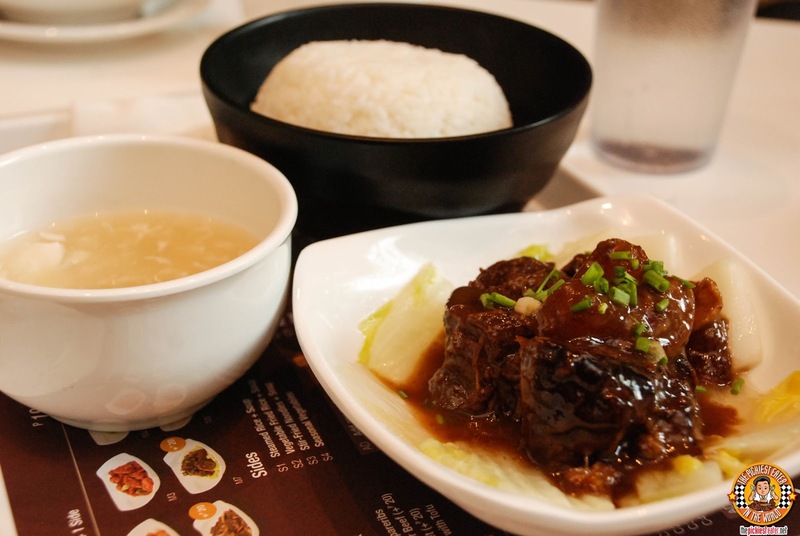 Yet another dish that you should not miss is the Beef Brisket (+20) rice meal. Give that the beef brisket works wonders as a noodle soup dish, imagine how much more incredible it tastes with rice! Someone recently told me that if you want to know if a Chinese restaurant knows what their doing, order their Sweet and Sour Pork. If your dish consists of cuts of breaded pork, drowning in a bright red sauce, then head for the hills. But if your order is stunning cutlets of deep fried pork, virtually glistening in a golden glaze, then the restaurant knows their stuff. Long story short, Yumchee knows their stuff, cuz this was awesome. Perhaps my favorite dish from Yumchee, by virtue of it being the dish that I've ordered 2 out of the three times I've been there, is the Salt and Pepper Spareribs. Chunks of Pork Ribs, with a generous lining of fat, peppered with minced bird's eye chili, giving it a nice kick of heat. 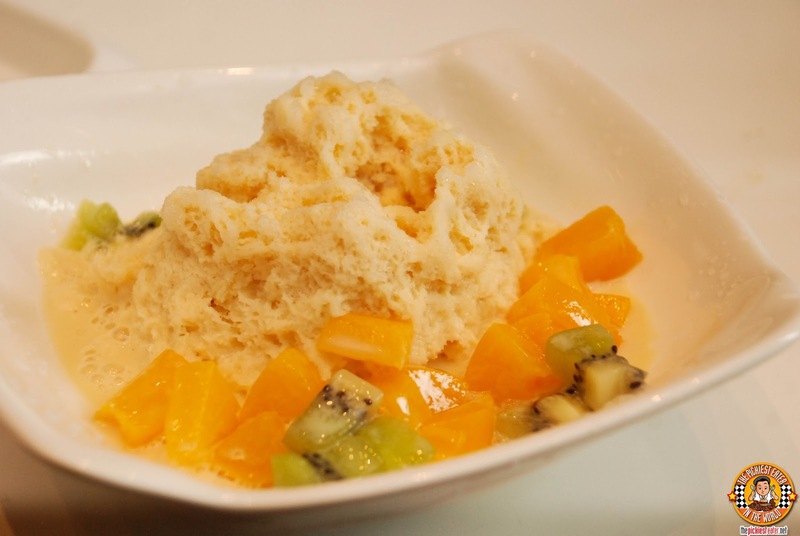 Yumchee offers delicious shaved ice treats, wherein you may select two of their offered ingredients to meld together into one refreshing dessert! Some of the awesome combinations we tried were the..
And my favorite, the Peach and Strawberry! 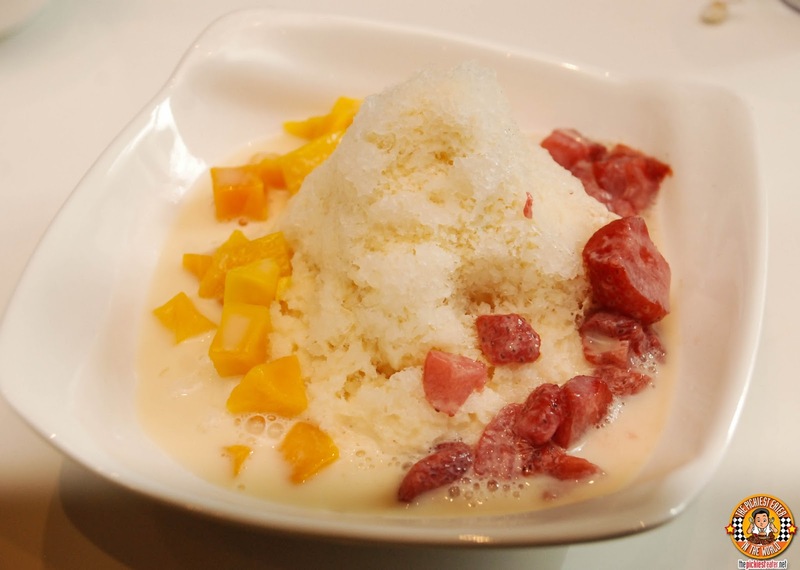 The shaved iced is generously doused in luscious condensed milk, giving it a creamy goodness that plays off the sweet tartness of the fruits perfectly! Honestly though, I could it with the milk alone hehe.. 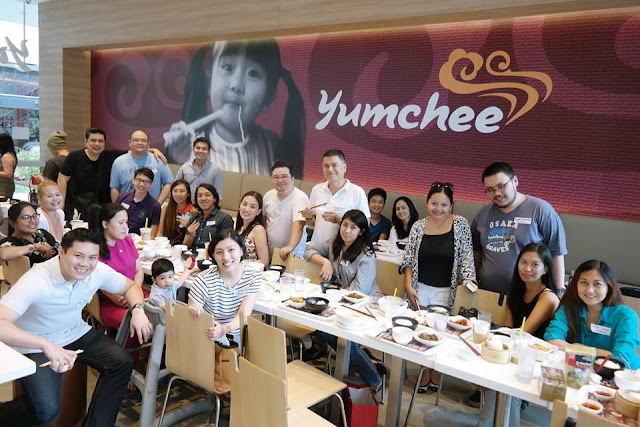 The KTG had an amazing time at Yumchee. We left baffled how a "Fast Food" restaurant can maintain such high quality dishes at an amazing price! 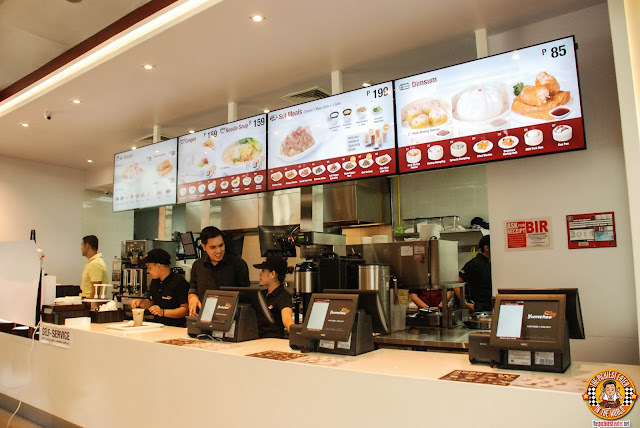 It's true, you get the convenience and affordability of a fast food chain, yet the food you are served makes you feel like you are at an authentic Chinese restaurant. 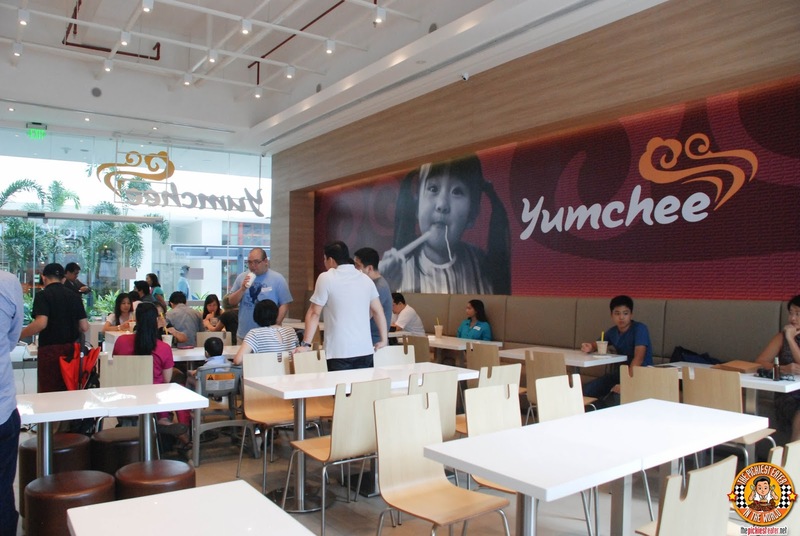 I'm expecting great things for Yumchee in the future, and I really hope they come up with more branches soon! I'm a fan of Chinese food too and like you, excited when Yumchee opened. I've only been here once though. Ordered the beancurd rolls and was disappointed as they were nothing like the photo on their screen. They were small and oily too. I loved the tea though as it's not too sweet. Despite my disappointment, I'd still like to try the other items on the menu. Maybe I'll find a gem or two. PUREFOODS CORNED BEEF: DELICIOUS FOOD MADE EASY! National Tempura Day Promo at Tokyo Tokyo!